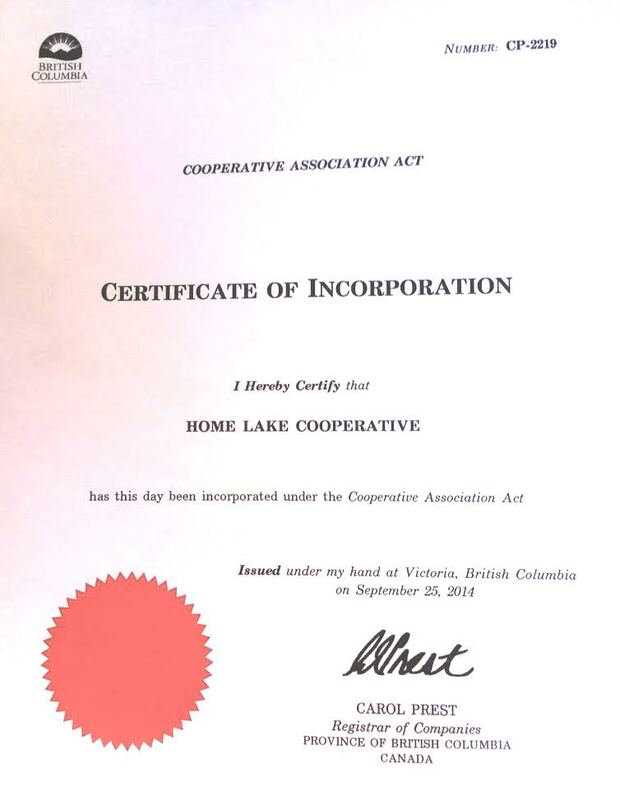 Home Lake Cooperative helps farmers produce and market quality products. The Cooperative will provide business infrastructure, farming support, marketing and will purchase crops from farmers. Services of the Cooperative to farmers include tree and plant nursery, bulk purchasing, farm equipment rental, soil amendments. The Cooperative will also provide business support like microfinancing, installing renewable energy systems and education. Services of the Cooperative to producers include product value-adding and marketing, business planning and education. Our Vision is Organic Food and Goods served in nearby towns and villages. We are a registered British Columbia business. We are a not-for-profit cooperative. All extra proceeds are invested into equipment, education and cow protection.